The line between Greystones and Bray has reopened. Normal services are now resuming. Normal DART, Commuter and Rosslare services will now operate. This follows an incident last night (Tuesday 8th July ) where the 23.10 Greystones to Connolly DART service hit a boulder on the Bray side of Tunnel No 1 (approx 1 mile from Bray Station). Two bogies (sets of wheels) on the four-carriage train came off the track as a result. Thankfully, there were no injuries on board amongst the 33 customers and driver. It is believed that this incident was caused by vandalism. 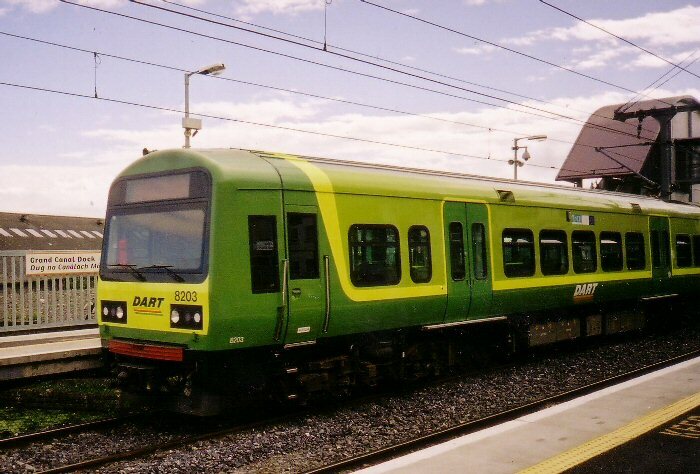 Iarnród Éireann apologises for the inconvenience caused.